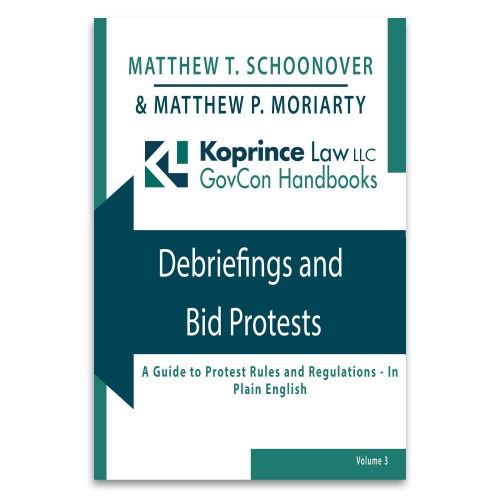 The breadth and depth of protests heard by GAO may lead even a seasoned government contractor to overlook the limitations of GAO’s jurisdiction. As one contractor recently found, the GAO generally will not consider protests based on an allegation that the agency should not have referred an adverse responsibility determination to the SBA for a certificate of competency review. An agency was not required to evaluate past performance under an SDVOSB set-aside solicitation that contemplated making award to the lowest-price, technically-acceptable offeror. According to a recent GAO bid protest decision, a past performance evaluation in the context of an LPTA set-aside is essentially duplicative of the agency’s evaluation of responsibility, meaning that a separate past performance evaluation isn’t necessary. 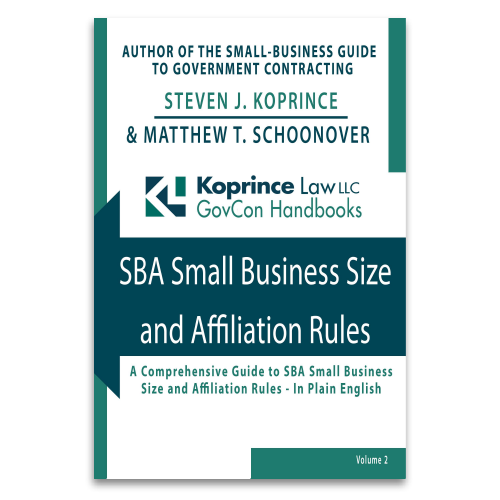 A contracting agency is not required withhold a contract award so that the SBA has more time to process a Certificate of Competency, even when the SBA itself asks for an extension. The Government Accountability Office decided recently that it was reasonable for an agency to move ahead with an award while the SBA was still in the process of determining the competency of a small business that lost out on the contract. Earlier this month, the GAO sustained two protests filed by Latvian Connection LLC–one on a State Department procurement and one on a Department of Interior procurement–because Latvian Connection’s FedBid usage had been suspended. The GAO held that this was improper because the matter had not been referred to the SBA under the SBA’s Certificate of Competency program. Yesterday, I appeared on In Depth With Francis Rose to discuss the Latvian Connection cases. Please follow this link to listen to the audio of my interview, and don’t forget to tune in to Federal News Radio every weekday from 4:00 to 7:00 p.m. for Francis’s top-notch show.